Back when "The Hills" was a big deal I was just as loyal a watcher as everyone else- but Lauren Conrad was always my favourite on the show. 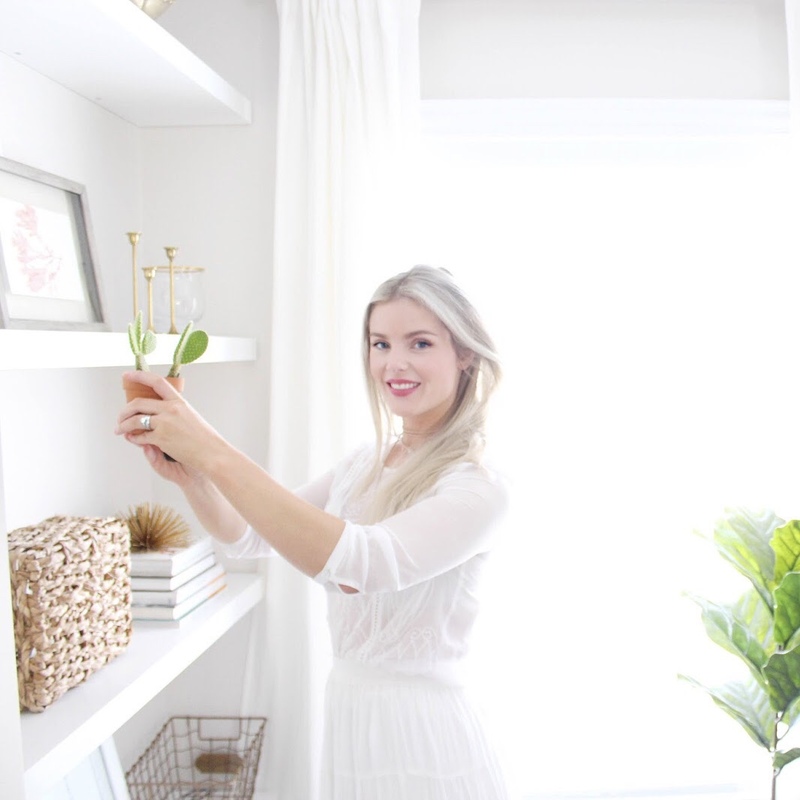 She has such great style and this home tour proves the great taste goes beyond her closet! 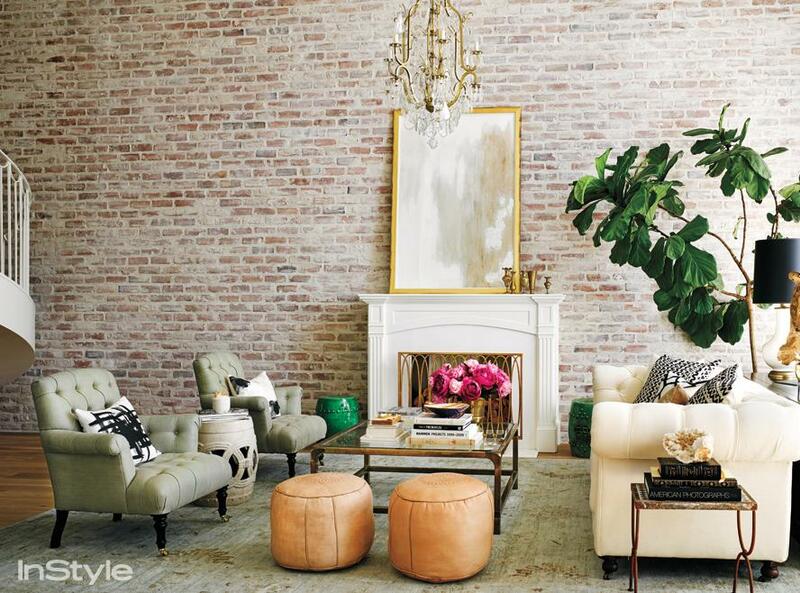 In Style magazine shared this home tour of Lauren Conrad's abode last fall and I just had to share it with you all. 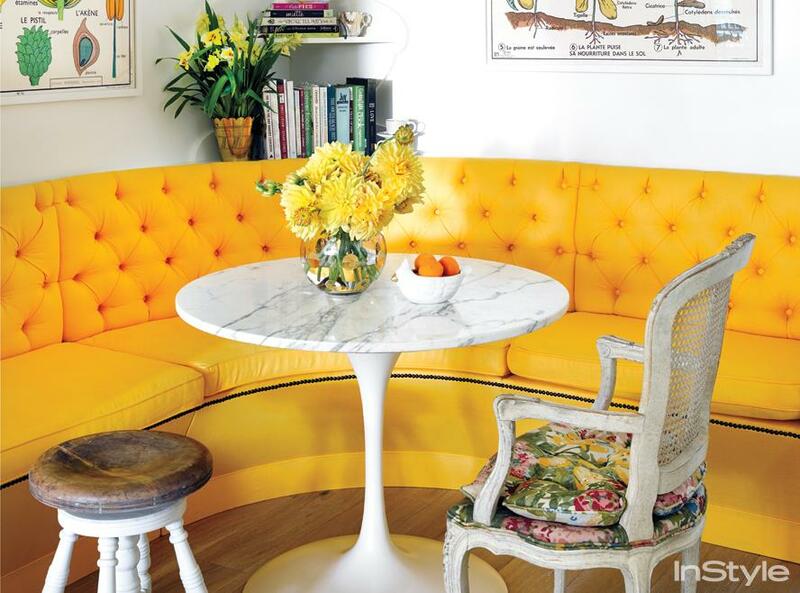 It's the perfect mix of masculine and feminine with pretty pops of colour! 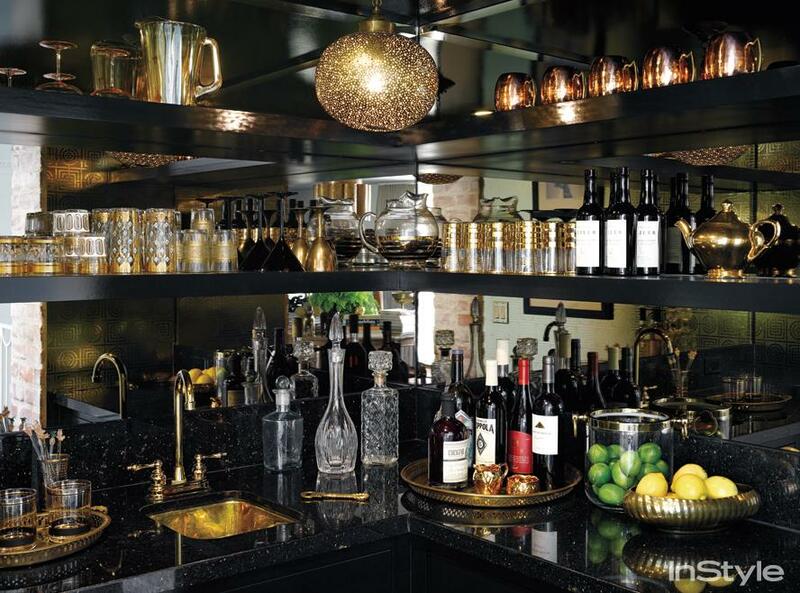 It feels very eclectic and I love when a space looks like it was curated over time. Take a peek and let me know what you guys think! I am lovingggg the kitchen, dressing room and sitting area! 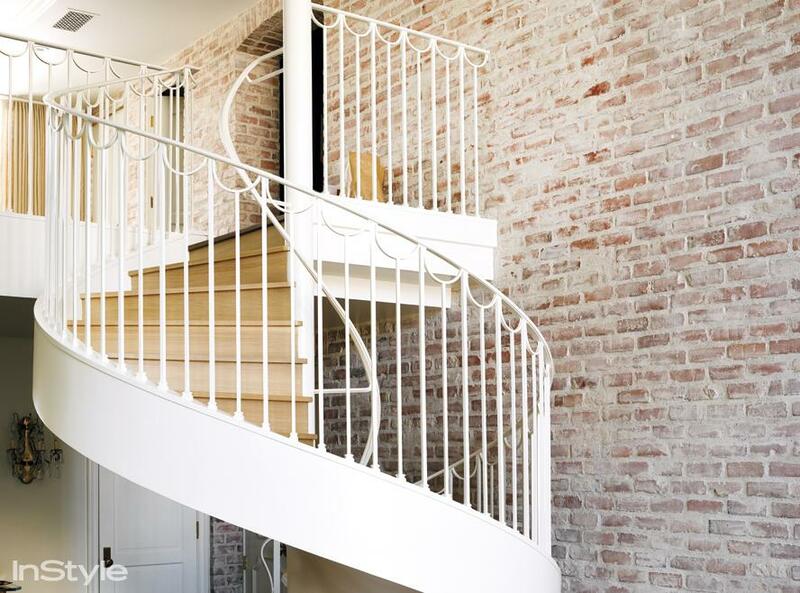 Isn't that reclaimed brick amazing!? 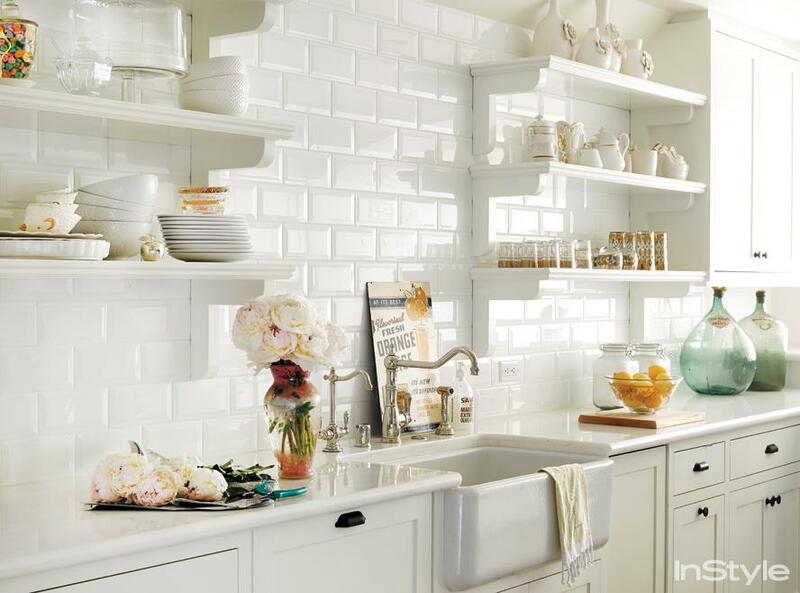 And the white and kitchen with farm sink....swooning over here. It all brings such character to the space. I hope you all found a little inspiration here and have a lovely day! A home stager views a home through the eyes of the prospective buyer. They are therefore able to make and implement recommendations that will show the house in the best possible light.